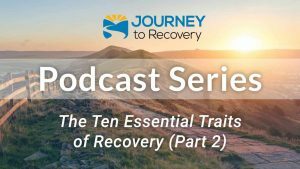 Chemical dependency problems often come with hurt, betrayal, and heartache, and tear at the very fabric of a relationship. 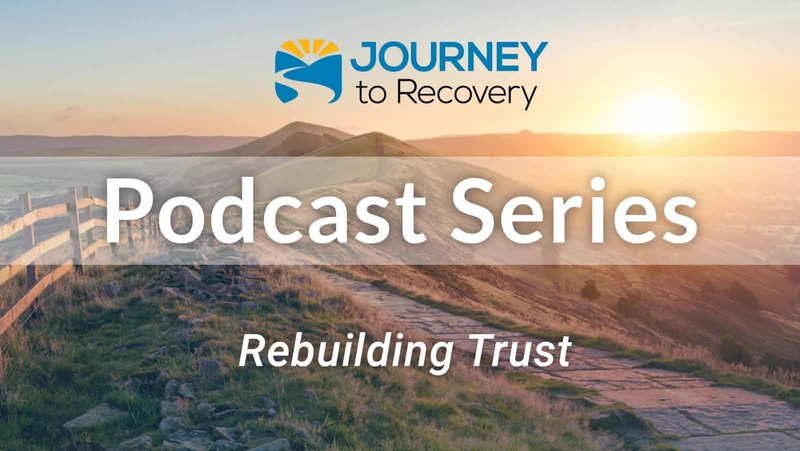 In today’s episode, co-hosts Tim Bode and Gaylen Morse will talk with Dr. Hal Baumchen about rebuilding trust. 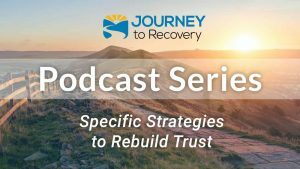 They will discuss how damaging dishonesty can be to a relationship. Without trust, the relationship cannot thrive. But trust can be rebuilt or restored. 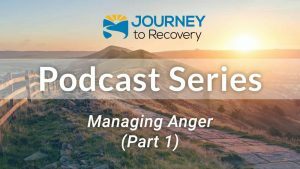 Working through difficulties can improve communication and solidify your commitment to the relationship, making it even more important and valuable to you.